Welcome to Valley Bible Church's Live Stream! We invite you to worship the Lord with us! 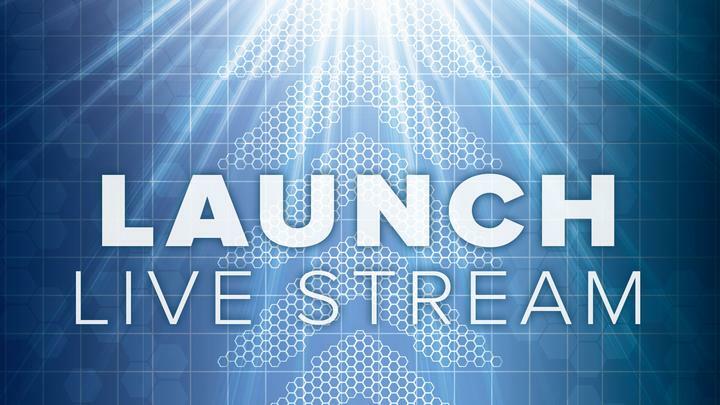 Use the link below to launch our live stream media player. Follow along with the built-in Bible, take notes, then email them to yourself to save for later! Looking for last Sunday’s service? Find it on the Video Archive page!